I got to say, I was really skeptical about this one at first. Having solely balanced armatures surely convinced me that I should not expect any decent bass from these guys. I couldn't be more wrong. The amount bass and its quality is miles above my expecations. It's so warm and punchy that it's still hard to believe that there are no dynamic drivers inside. 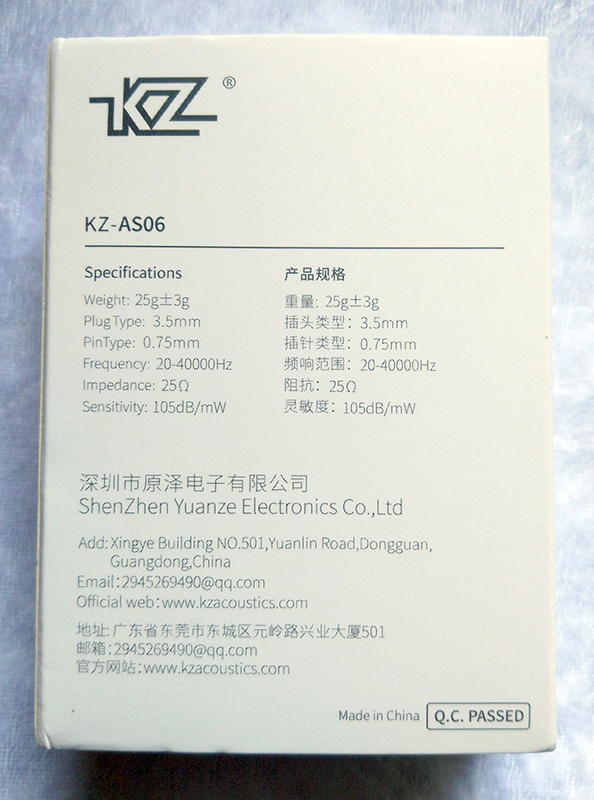 Comfort has improved significantly compared to the similarly-designed ZS10, and the included cable is also one of the best that ever made by KZ (although it is longer than necessary). 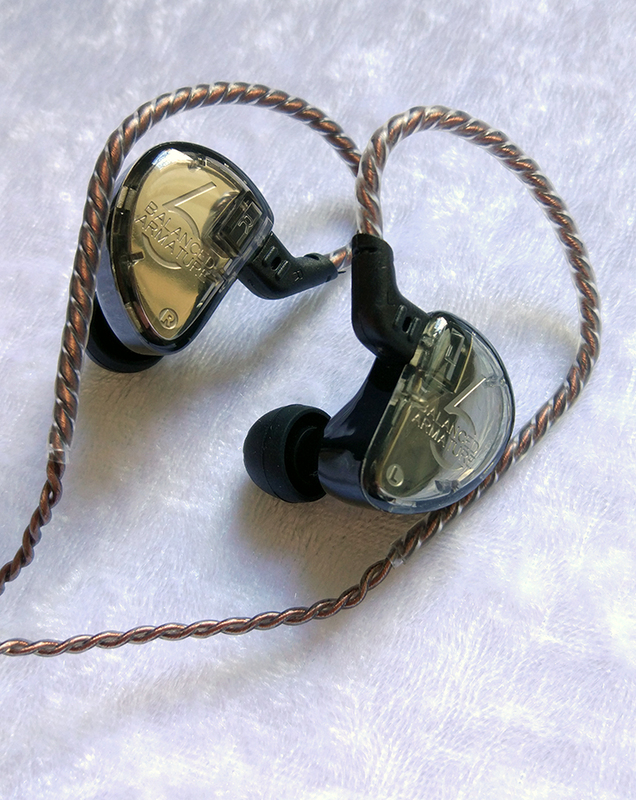 I strongly believe that the AS06 are by all means an upgrade over the older ZS10, using 2 drivers less, but offering a totally rebalanced sound signatures that won't leave most people dissatisfied. Pay just $28 (no mic) or $29 (with mic)! Excellent sound quality and clarity without introducing pierce. Amazing bass performance, especially for balanced armatures. Very comfortable to wear for prolonged listening sessions. 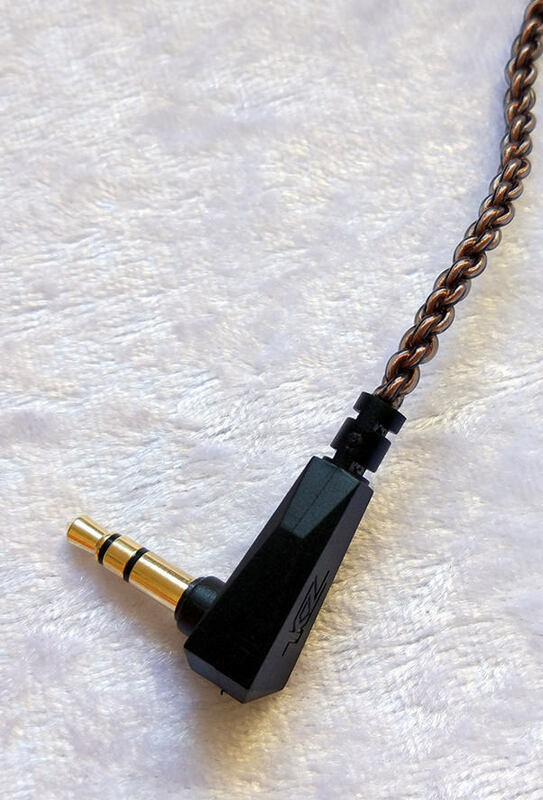 One of the best cables that KZ has included with its products. 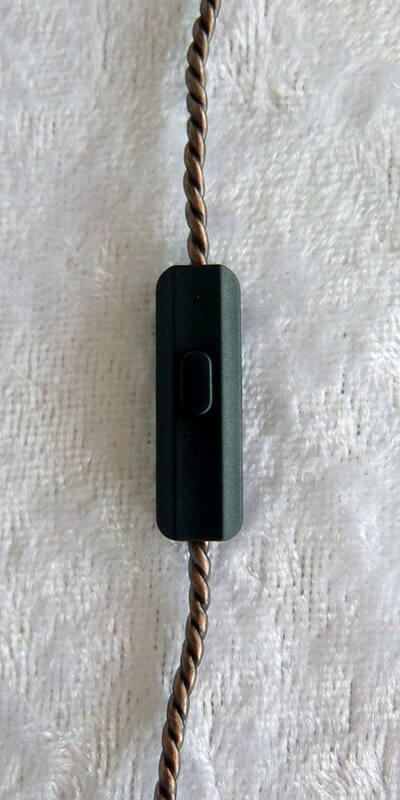 The built-in ear loops are a much welcome change (versus built-in memory wires). These aren't exactly cheap (retail price), considering the great-sounding alternatives. 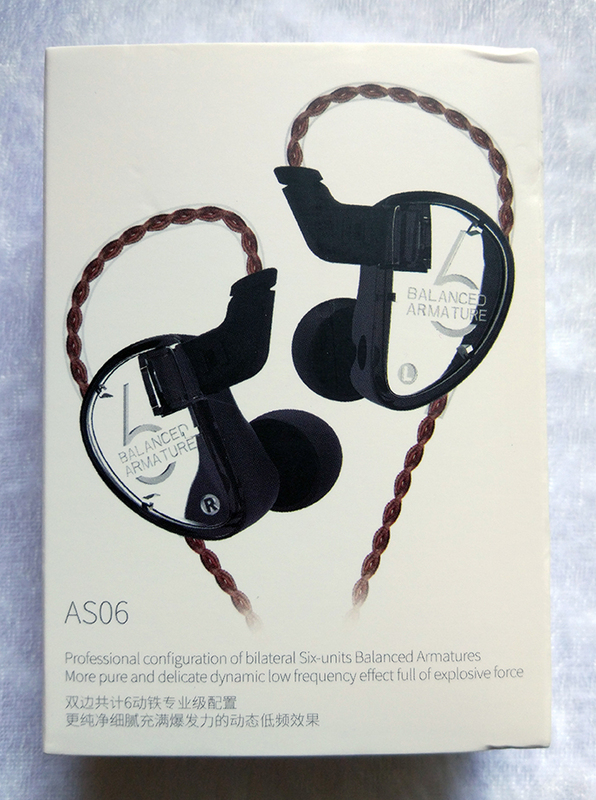 The AS06 are more ergonomically shaped than ZS10, despite having a similar (but not identical) design. Unlike the ZS10, I had no comfort issues and no pressure on my ear canals, as the bulge where the nozzle ends just isn't as bulky. They are much easier to keep inside the ears for prolonged listening sessions. The housings themselves are more compact and sit almost flush inside my ears, not sticking out too much. 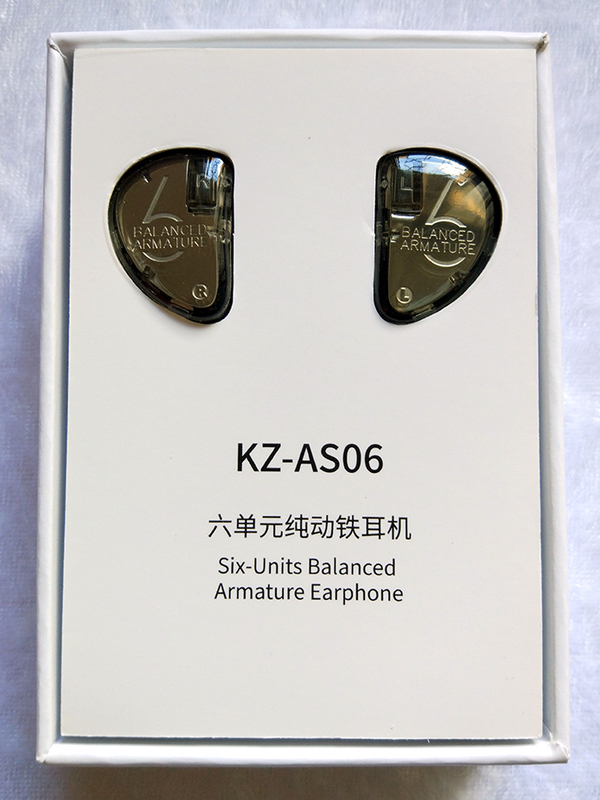 The AS06 clearly focus more on the mid-bass, rather than sub-bass, compared to most KZ earphones that include dynamic drivers, and that mid-bass boost is quite noticeable. 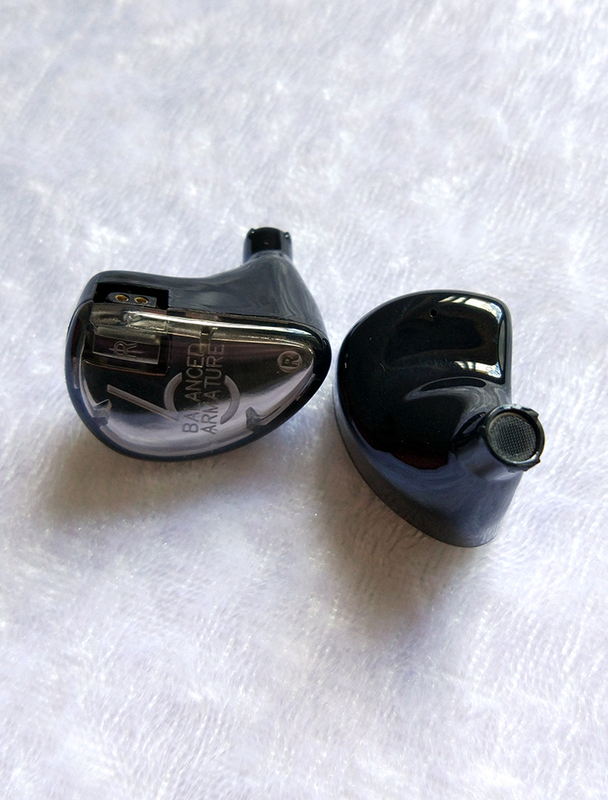 However, unlike many earphones with a similar mid-bass boost, the AS06's mid-bass is not overpowering the mids and no muddiness can be heard in the sound. This is a highly impressive balanced armature setup used a woofers, and probably the first balanced-armatures-only pair of earphones I heard that can properly handle deep bass content. 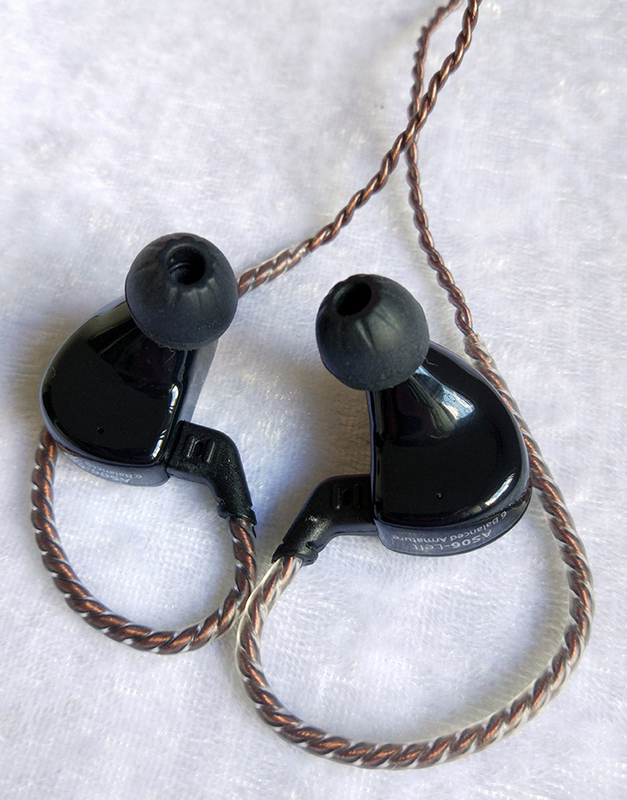 The mids are a major high point of these earphones, and the ZS10 are a good subject of comparison in this case. While the ZS10 had somewhat subdued lower-mids and intrusive upper-mids that resulted in shoutiness, the AS06 kept the whole midrange in an excellent balance, as well as in balance with the lows and the highs. I never felt discomfort while listening to vocal-centric content and could even forget that I'm wearing earphones at all after a while. The tonality is believable, but with a slight coloration typical to balanced armatures. It's not a disadvantage, but rather a matter of taste. These earphones can easily handle some complex music styles without sounding compressed or congested. 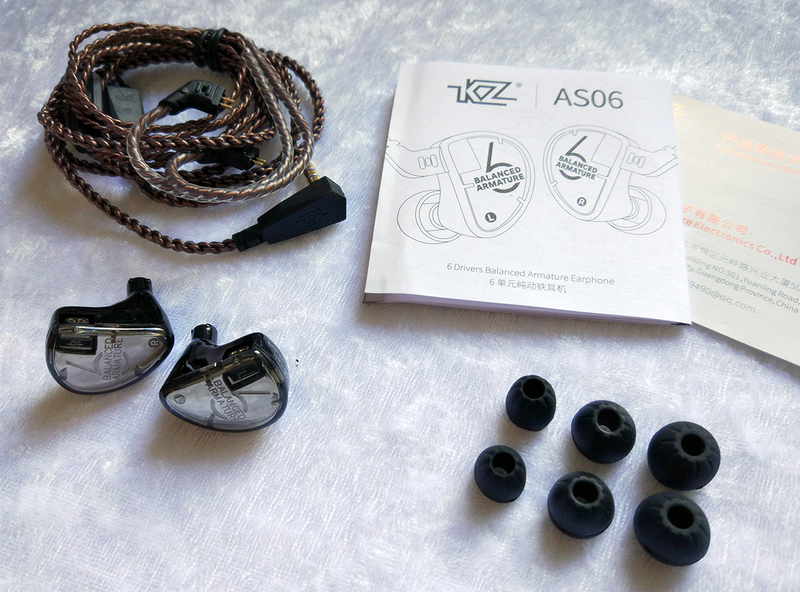 The highs reproduced by the AS06 are quite special considering many previous KZ offerings. The highs are highly detailed and impressive separation of delicate detail can be easily picked. However, unlike many previous models, the AS06 seems to lack any sibilance at all. Looking at the frequency response, it can be prefectly explained by the lack of sharp peaks in the upper-treble. Thanks to this, I was able to enjoy the whole plethora of detail in my music without getting the occasionally discomforting pierce. This is highly impressive, considering the usually obnoxious pierce balanced armatures so often cause on other earphones.